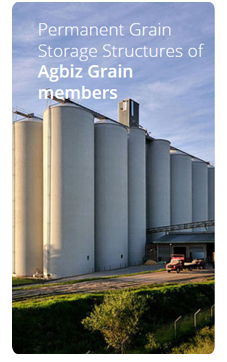 Commercial grain silo owners acknowledge the laws of the country and undertake to abide by them. Commercial grain silo owners endorse the free market principles and apply it as basis for the operating of commercial grain silos. Storage and handling services are rendered at economically viable tariffs and sound business principles. Products are graded according to the grading regulations of the Directorate Food Safety and Quality Assurance of the National Department of Agriculture, unless otherwise agreed. All products of users of grain silos that meet the requirements of the National Department of Health will be handled and stored in any quantity subject to practical arrangements. The quantity and quality of products (during storage) and the agreed arrangements are guaranteed. 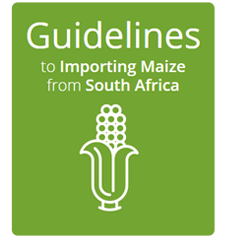 Market mechanisms that enhance the trading of products are supported and utilised. Silo certificates that can be traded are at the disposal of users of grain silos. Products specified on the silo certificate will be delivered on presentation of the original silo certificate to the holder thereof after payment of all relevant costs. Grain silo service tariffs are available at the start of a marketing period at head offices and at grain silos.